Facebook really is an amazing learning tool. I learn something new almost every single day. Of course, we can’t believe everything we read and so I make sure to fact check. I’m definitely looking forward to my free shares of Facebook stock and free Unicorn. 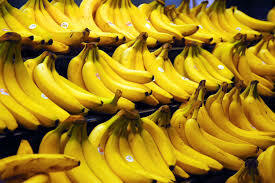 Today I learned that humans share 50% of our DNA with a banana. I’m sure all of you really intelligent science type people already knew this. I did not. 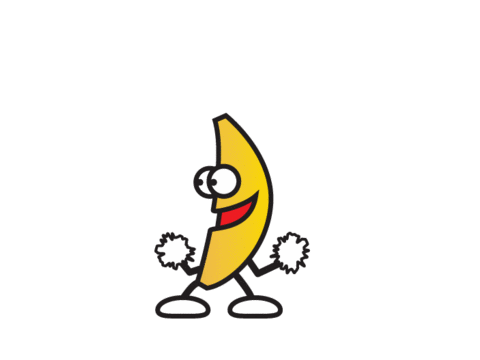 Sometimes bananas are mushy and when they get old they get slimy. Hmmm… you’re right. Sometimes people are mushy and there are some really slimy human beings too. We are related to a banana! Next family reunion will definitely include a bunch of my distant cousins.